Pure, true, & never rude. You stand tall, remain calm, your presence is witnessed by all. 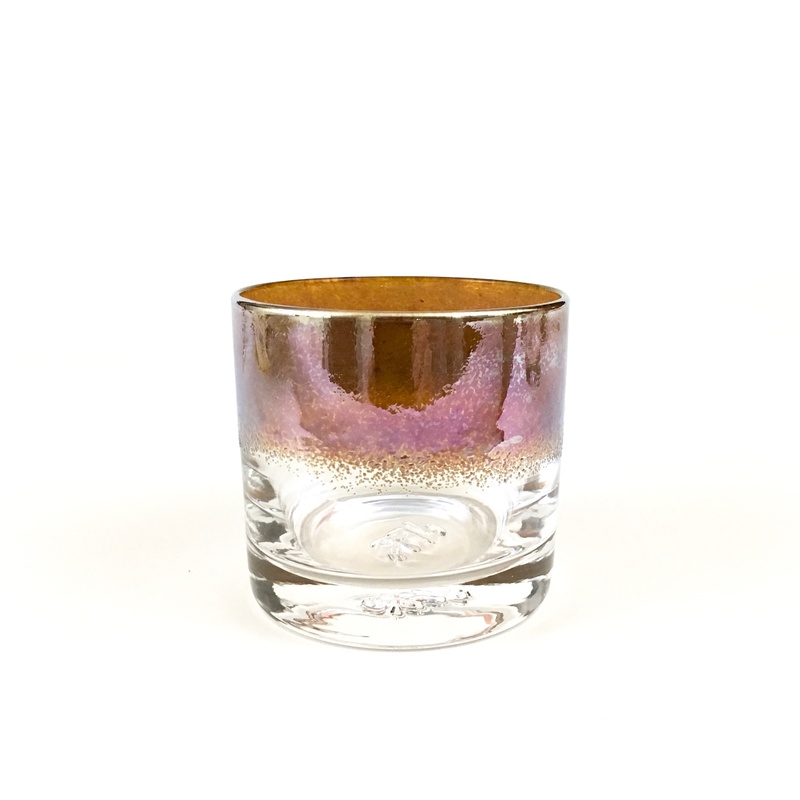 The brilliant purple metallic sheen is a result of colored glass. The color is added to the cup while it’s hot, so it will not chip or peel.